Our meeting on the 22nd November at Mansfield Bowling Club turned out to be our last at this venue. The bretheren were informed of the closure of the venue and our relocation to the Southgate Masonic Centre. 30 members and guests were in attendance to witness a 3rd Degree ceremony. 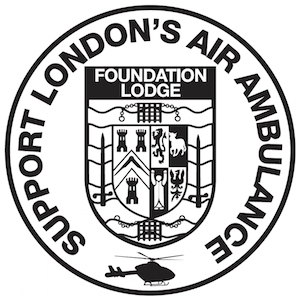 At the Festive Board a collection was raised towards the charity dinners supplied by the venues caterers. We were also entertained by one of our number who is a dab hand on the piano.